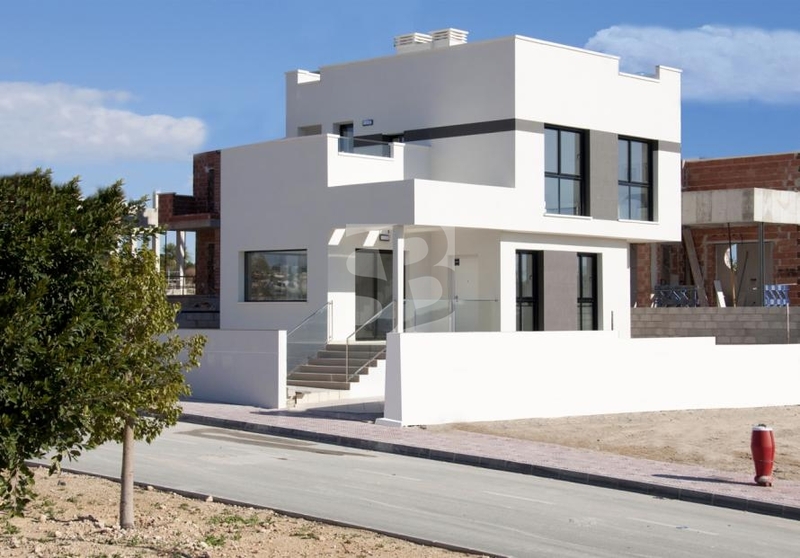 ROJALES-CIUDAD QUESADA.- This wonderful villa belongs to a luxury residential composed of 6 properties.Each property is divided into two floors. Downstairs, the dining area has high ceilings, giving it a great touch to the property, combined with our quality, make it the perfect place to live or spend your vacation. 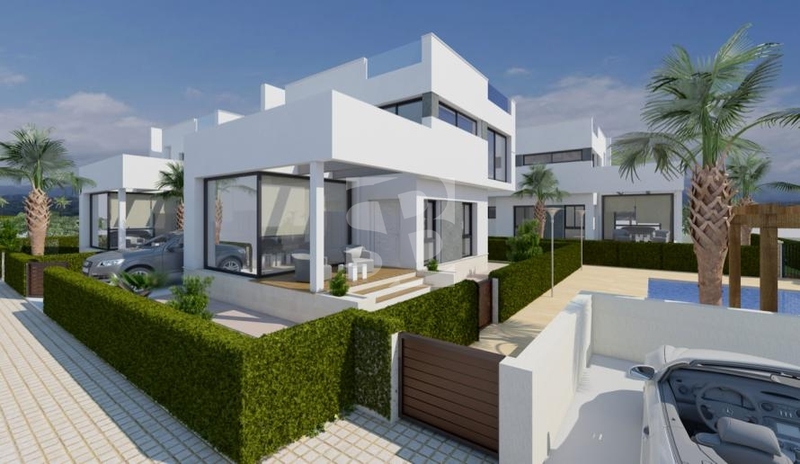 The first floor has amazing views of the Natural Park of La Mata and gaps.The house has three bedrooms, three bathrooms, a spacious living room, kitchen, two solarium terraces and a private garden. 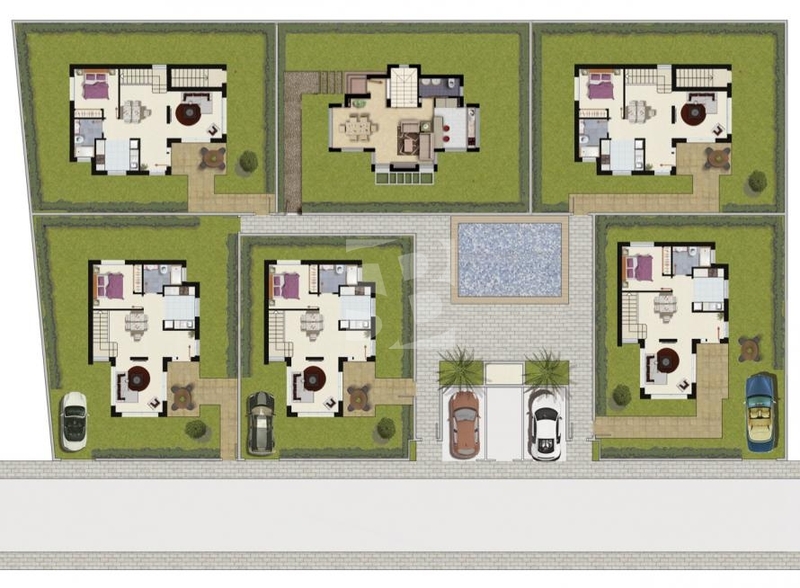 It also has a fantastic pool, gardens with native plants, pedestrian access to properties and communal areas.